The province has announced major changes to how disputes between developers, residents and governments over planning and development issues are adjudicated in Ontario. 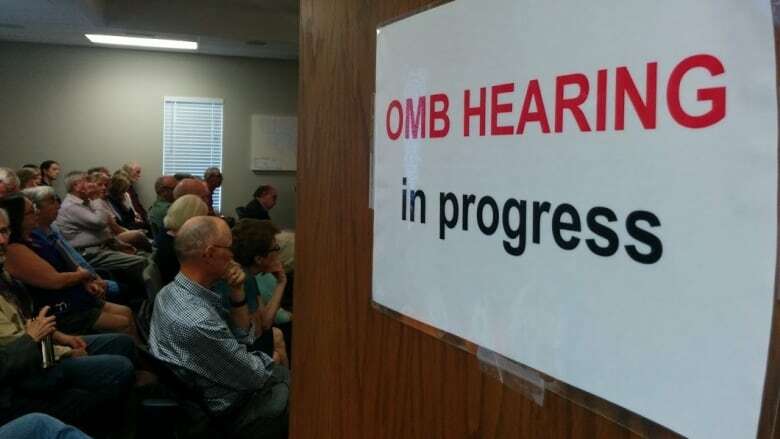 For years, neighbourhood groups and city councillors have considered the Ontario Municipal Board as a too-powerful body that favours developers, forcing projects that local people don't want onto communities. Now the Wynne government is getting rid of it. Provincial ministers announced Tuesday they are moving to replace the OMB with a new, less-powerful Local Planning Appeal Tribunal. "The reforms we are proposing would result in fundamental change," Municipal Affairs Minister Bill Mauro told a news conference on Tuesday in Toronto. 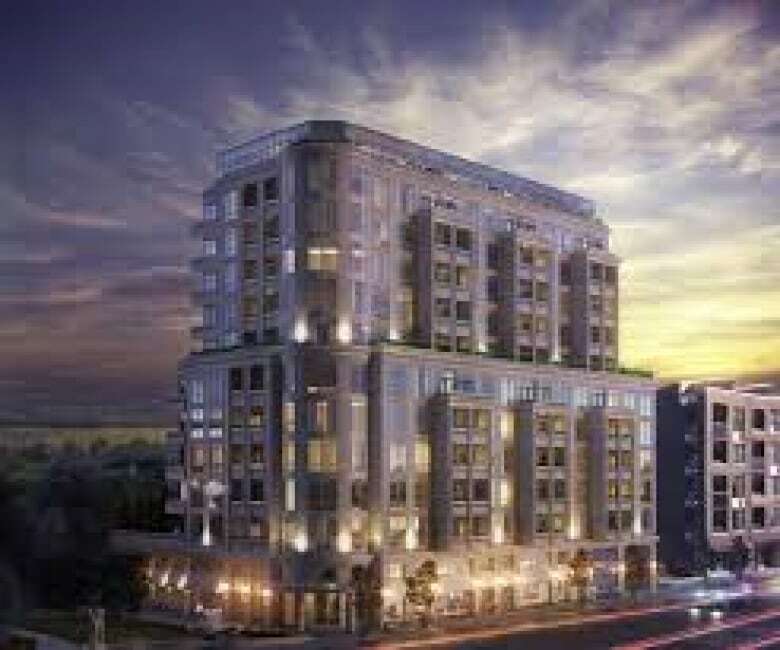 The OMB has long been criticized as tilted in favour of developers, allowing them to appeal decisions by municipalities and ultimately build something more profitable, such as a taller condo building with more units, than a local council wanted. The new body would have less scope for overruling city decisions on what can be built where. "This is so deeply important," Toronto city councillor Josh Matlow said on Tuesday after the announcement. "Finally the government is taking substantive steps to tip the balance of power towards communities, locally elected bodies and local planners than developers' financial interests." The organization that represents developers moved quickly on Tuesday to say it's "very concerned" about the proposed reforms. Joe Vaccaro, CEO of the Ontario Home Builders' Association, said he's worried the new tribunal will give too much weight to what he called "local politics" and make it much more difficult to get development projects built. "If this new Local Planning Appeal Tribunal is simply going to be a rubber stamp for obstructionist councils, then the province's demand to optimize housing supply and provide diverse housing options will fail," Vaccaro said in a statement. Mauro dismissed the developers' complaints. "They, perhaps, it's fair to say, might have preferred (the) status quo, but we don't agree." Under the new reforms, the tribunal will make decisions only on whether or not a municipality has followed its planning process and land use plans. If it hasn't, the issue will be sent back to the municipality for reconsideration. That will mean fewer municipal decisions can be overturned than under the current process, in which each dispute is treated as if it were new, disregarding the decision the local government has made. The reforms also include giving legal information and support to residents who want to appeal a municipal decision. In addition, no appeals would be permitted of either municipalities' official plans or the development of major transit hubs. "It's a pretty big deal for us," said Jennifer Keesmaat, chief planner for the City of Toronto. "We spend weeks upon weeks at the OMB defending policies that have already been approved by our local council." 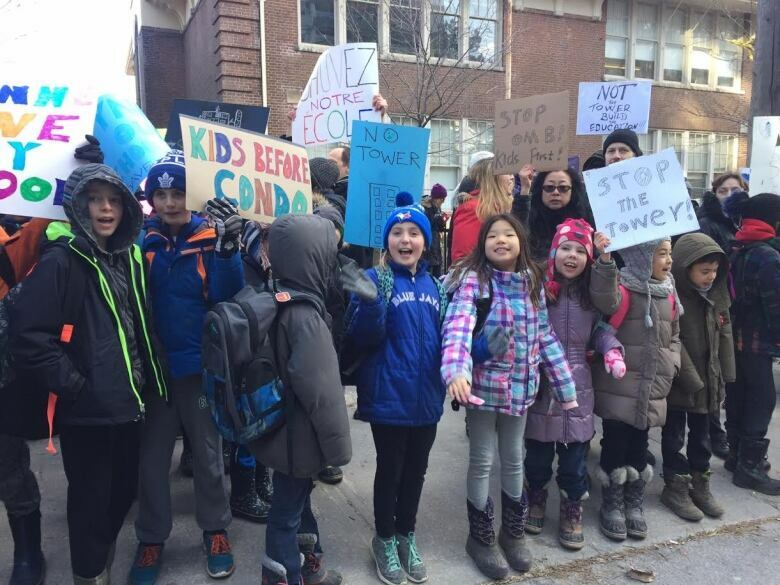 Keesmaat pointed to the OMB's recent approval of a 35-storey condo tower next to an elementary school, in a neighbourhood zoned for mid-rise development, as an example of the flaws in the current system. "It's a travesty, that project" said Keesmaat. "Unfortunately, because it was a decision of the OMB, it's not something that the municipality can undo." The legislation that will bring in the changes is expected to be introduced by June 1st and is expected to pass, given the Liberal majority at Queen's Park.